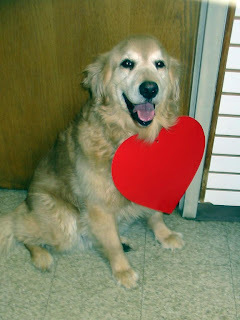 Zack is our Valentine Boy - he's February Dog of the Month because he's the sweetest, most lovey guy we have. His favorite words are "cuddle" and "eat". Puppy mills are large-scale breeding operations where animals often live in filthy conditions that foster disease and frequently suffer from the absence of even basic veterinary care. That certainly describes the conditions in which more than 250 dogs were found this morning, when the White County, Tenn., sheriff’s department initiated a raid on a puppy mill. Our highly trained staff and Red Star volunteer responders are working tirelessly to ensure that these poor animals are properly cared for in preparation for eventual adoption into safe, loving homes. Your donation today will help us continue these vital operations and prepare for our next animal emergency deployment. Please give what you can to stop the suffering of innocent animals! We’ll keep you updated as more details can be released! Donate now to make a difference for helpless animal victims of disasters -- from puppy mills to hurricanes to wildfires. Our mission is to prevent cruelty, abuse, neglect and exploitation of children and animals and to assure that their interests and well-being are fully, effectively and humanely guaranteed by an aware and caring society. American Humane is committed to the responsible stewardship of donated funds and to meeting the highest standards of public accountability, program effectiveness and cost effectiveness. American Humane meets the strong, comprehensive standards of the Better Business Bureau's Wise Giving Alliance, has been awarded the Independent Charities of America "Best In America" Seal of Approval and has met the stringent standards for financial efficiency and accountability required by the American Institute of Philanthropy to qualify as a Top-Rated Charity. Click here to unsubscribe Click here to update your profileClick here to view this message as HTML in your browser. 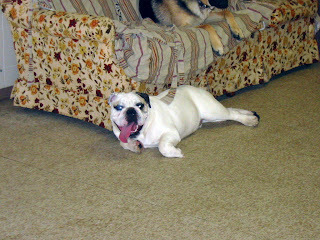 Gunner is our newest English bulldog. He's a terrific puppy - plays flat out yet doesn't get on the other pups' nerves. 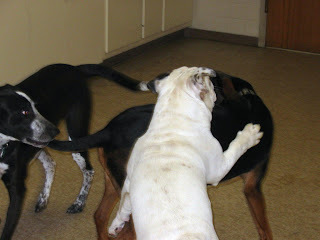 Gunner was made for doggie daycare! 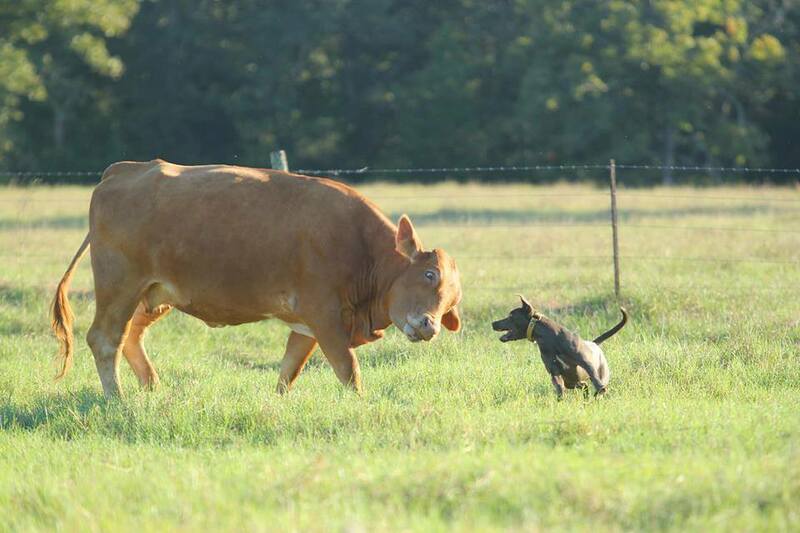 Check out these dog links!